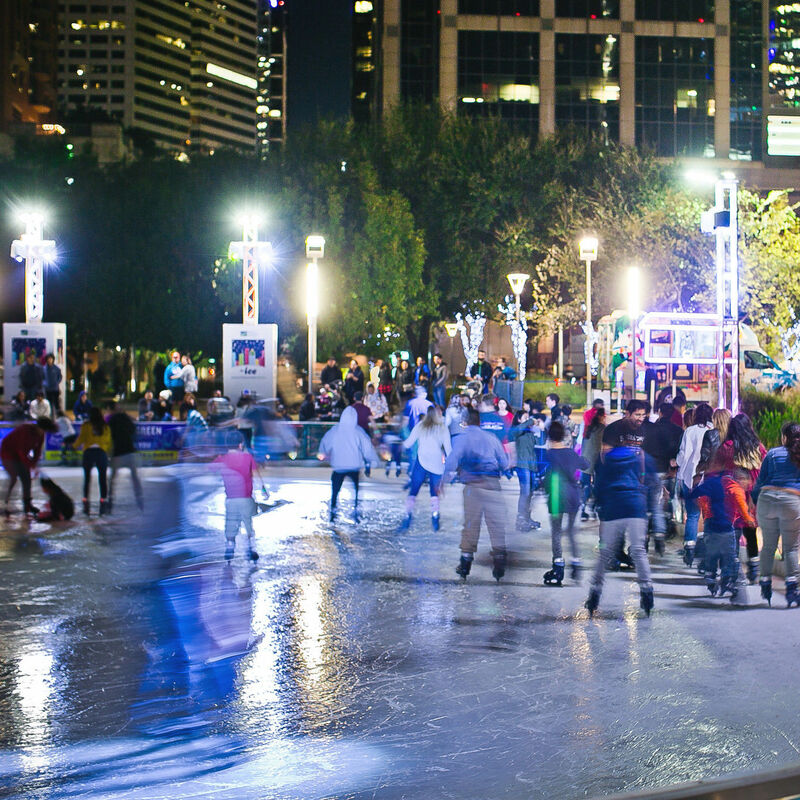 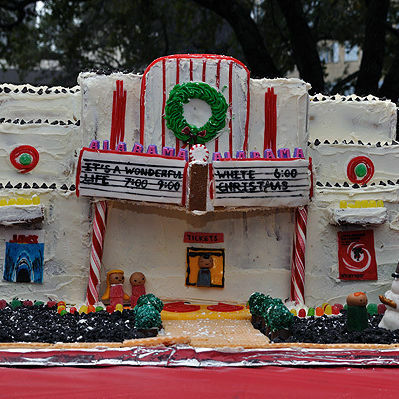 Teams from around Houston will show off their gingerbread design skills this weekend. 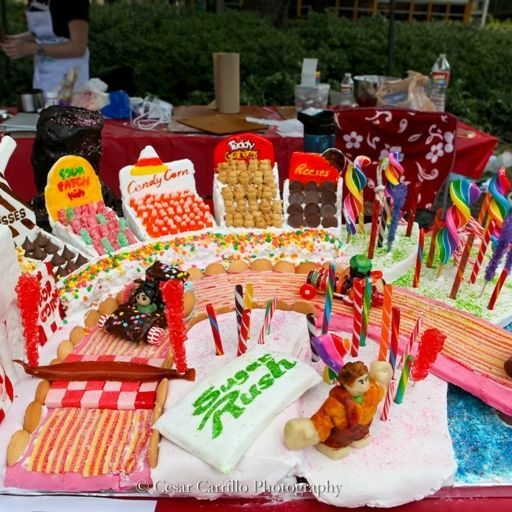 Houston chefs built delicious doghouses at the Royal Sonesta Hotel to benefit Lucky Dog Rescue. 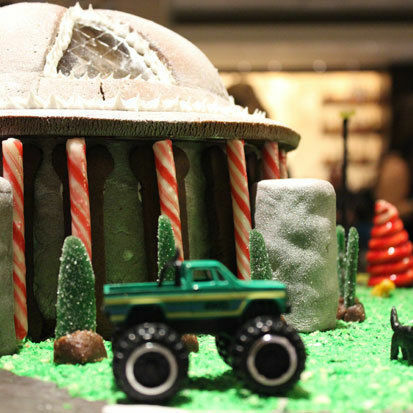 These aren't your standard-issue gingerbread houses.